Want to go out to Paris in a neighborhood that moves? 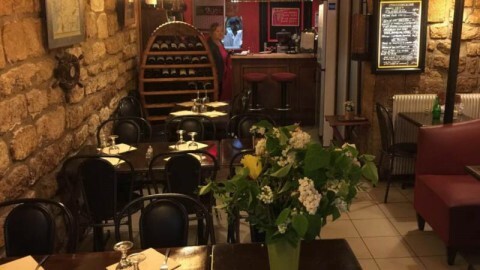 Near the Gare de Lyon, the historic Bastille district has all the ingredients of a successful evening. Known for its vibrant and electric atmosphere, it is full of small bars and restaurants of all nationalities. What a marvelous complement to your trip to the opera!